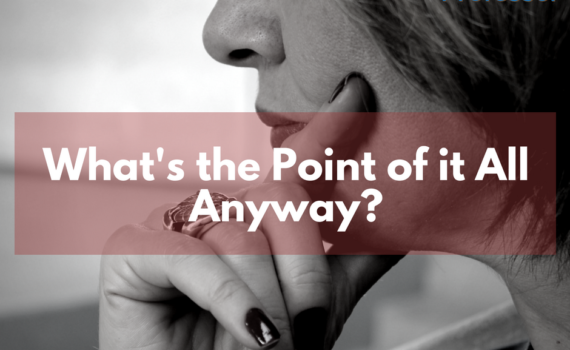 Thoughts from a Writing Coach Online: What’s The Point of It All Anyway? Sometimes, when I look at the latest headlines in the news, I can’t help but wonder what in the world is going on? A few years ago, after I became a writing coach online, I completely stopped watching the news on television. The reason is that I’m an INFJ, the rarest of the sixteen types on the Myers-Briggs Type Indicator assessment. As you probably know, the MBTI helps people gain insights about themselves and how they react to the world. Well, one of the hallmarks of an INFJ is that we “abhor violence.” Abhor is a pretty strong word, but it hits the nail on the head with me. But my aversion to television news doesn’t mean I’m uninformed. I catch the news on the radio or find it online, where it doesn’t affect me as deeply as when I viewed it. 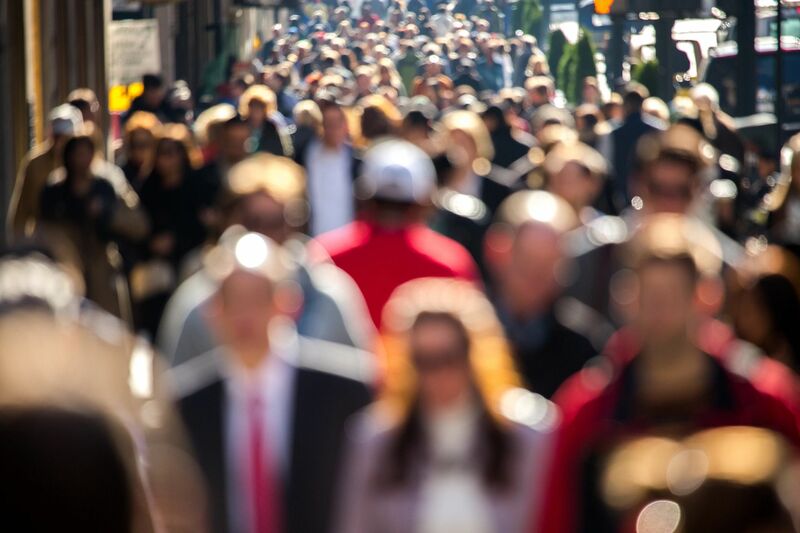 In spite of what you might read or watch in the news, people are still providing solutions and changing the world. In my world, that’s done one reader at a time. Think about what you’ve learned and how you can be a force that changes lives, saves lives, or transforms society. Don’t waste your pain and struggles. Hire a writing coach online and share your experiences with the world, put them to work, and let the mess become the messenger—the messenger of hope and help. What about you? What will YOUR headline be? If you or someone you know is ready to change the world and provide hope and help to someone else, please contact us today and we can set you up with a writing coach online! As a writing coach online, I never get tired of hearing people’s stories. But for some, the choice to remain anonymous or to share their real identity in their book can be crippling. Why? Because not all stories are created equal. Some pains and traumas are hard to put on paper, let alone tell the world that these injustices happened to you. Old feelings like shame, fear, anger, abandonment, or embarrassment can reappear, and the writer feels emotionally paralyzed at the thought of baring their soul to the world. I understand. I know what that feels like because I had to work through it myself as an author. The truth is, there’s a lot of pain in life, and it usually involves other people. 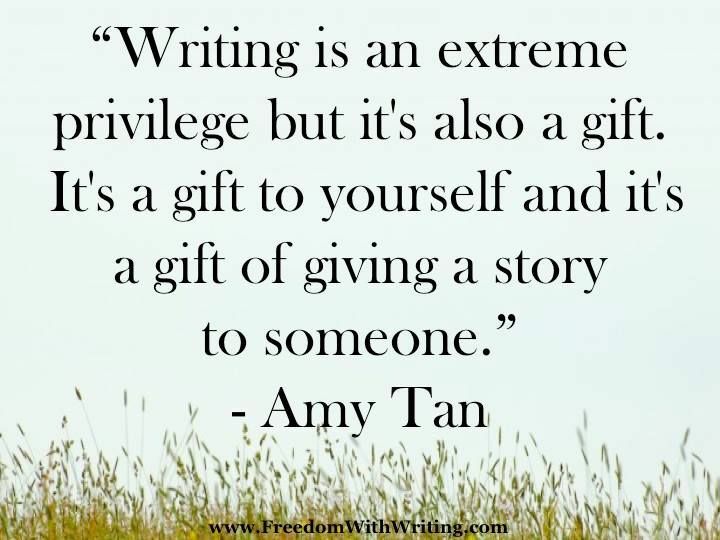 But you can be both courageous and discreet when you write your book. Sometimes all you need is the courage and a helping hand to take the first step. It may be tempting to remain anonymous when you publish your book, but if you do, you can’t offer anyone hope or help. Your readers won’t trust a face in the shadows. They’ve seen enough of those. They need to know that you’re real. So how do you do it? 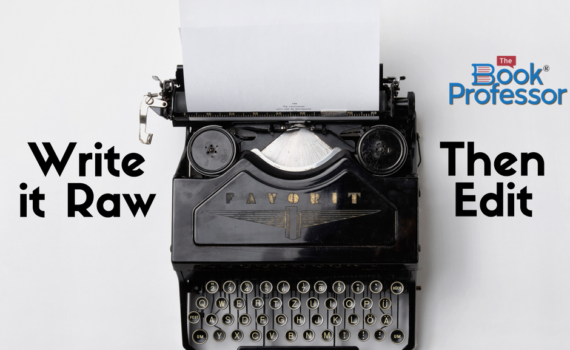 The answer is to write the first draft of your book raw. Get down all the details and record all the indignities, as long as they’re driven by your Purpose Statement. Purge yourself of what you’ve been holding in and get everything down. Don’t be afraid to name names. This is where you start. Write a raw draft that holds nothing back. Your first draft won’t be anything like your final draft, so don’t be afraid to get it all down. After you finish your first draft, you can address the sensitive issues and the people you feel you need to protect. Maybe you don’t need to name names. Many of your characters can likely be defined by their relationship to you: my sister, my mother, my neighbor, her teacher. You get the point. The extra benefit of identifying people by their relationship rather than their name is that it strengthens your writing. If you have too many names in your book, it confuses the reader and causes fatigue because they’re constantly juggling names and trying to remember who’s who. Don’t feel like you need to tell the reader where you live either, unless your city or town is an important part of your story. As a writing coach online, I advise my students to concentrate on the message and leave the identifying details out. Finally, after you’ve written it raw please remember that what you write must be the truth. Your book isn’t the place to smear someone else and risk a libel charge. If you want to write a “gotcha” book, I have nothing to offer you. Your book can be a powerful tool to change lives, save lives, and transform society, but there’s no room for vindictiveness. Write your story, but write it right. What about you? Are you ready to write it raw then edit? If you or someone you know is ready to share their story, I’d be honored to be your writing coach online and help you take the first step. Contact us today! When my husband Tom and I went to the Grand Canyon, time changed. I can’t figure out if it stretched, if it shifted, or if it stopped altogether. But I do know that one day melted into the next, and the pressure of time dissolved. Nothing to do, nowhere to go. All I had to do was eat, drink, and be. After two weeks of floating from day to day, I felt fundamentally changed. I liked finding the wide-open spaces inside me, and I felt the pressure of time only when our trip was coming to a close. I dreaded going back to the calendar and clock that ruled my life. Somewhere along the way, and I don’t know when, I made a decision. “I don’t want to do anything that I don’t want to do anymore,” I told Tom. He stared at me, a quizzical look on his face. “Then don’t,” he said. Then don’t? Could it be that easy? Figure out what I don’t want to do and just stop? It took no effort at all to make a list of the things I didn’t want to do anymore. The list wasn’t that long, but when I matched it up to my day-to-day activities, I saw that the “don’t like” stuff ruled my calendar—and, therefore, my life. I was spending most of my time doing things I didn’t like! 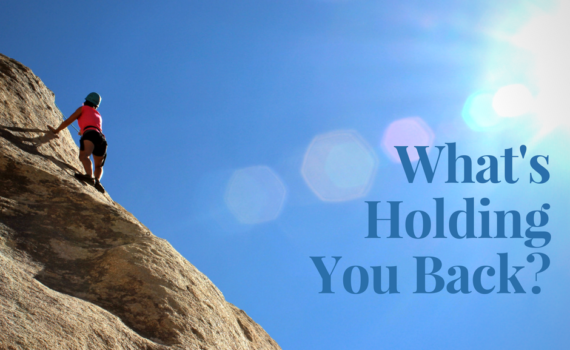 All I had to do was stop doing these things—and that was the challenge. Now I’m not talking about not doing things we don’t like to do that still NEED to get done. I’m referring to those “shoulds” we have on our list because other people have told us we “should” be doing this or that. What does my trip to the Grand Canyon have to do with writing a book? You have a book-worthy idea inside you and might think, “I’m not a writer; I can’t do this.” That’s not true. You may not be a professional writer, but that doesn’t mean you can’t become an author. You can do anything you want to do if you get the right help. 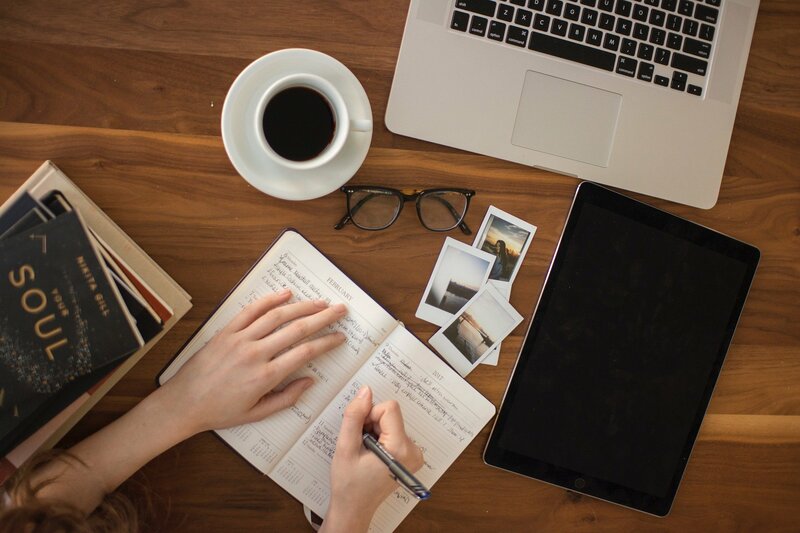 You need a writing coach online who can help you take the idea for your book and crystallize your message, plan the contents, write the manuscript, edit it to perfection, and—finally— publish and distribute your book. You need someone to take you the entire distance, so all you have to do is follow along. If you or someone you know is ready to share your story with the world, contact us today so we can help you take the next step! Every aspiring author has moments of doubt and frustration – times where the finish line seems far away and their purpose seems unclear. 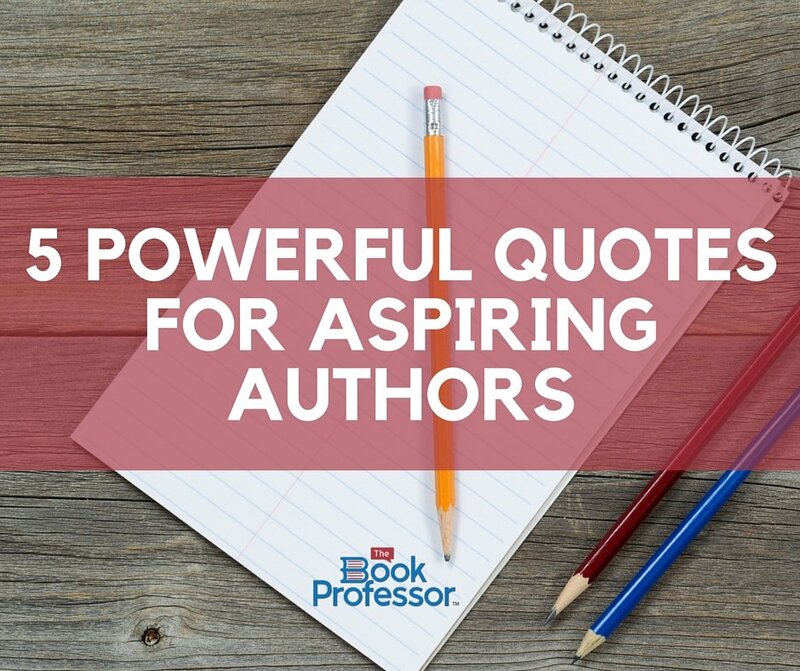 I’ve gathered together a few of my very favorite quotes for aspiring authors – particularly my nonfiction writers crafting memoirs, biographies, motivation books, business guides, and the like. I hope these will inspire you to always, always, keep writing! 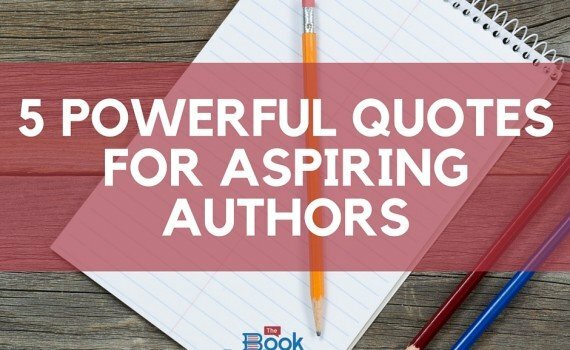 I encourage you to pin these quotes and share them on Facebook to inspire the aspiring authors in your life! Thanks to Goodreads for sharing this. The Goodreads Pinterest feed is a constant source of inspiration and my go-to in moments of occasional writer’s block. 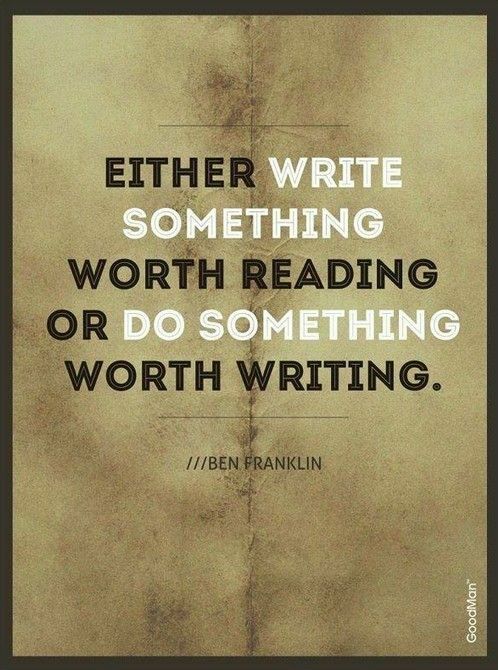 As someone who works closely with aspiring authors who aren’t necessarily professional writers – primarily, people with something they need to share with the world – I find this quote from Benjamin Franklin particularly powerful. This quote was the seed of inspiration for many powerful memoirs. As a nonfiction book consultant and writing coach, I teach my students how to plan out their book writing journey with through their BookMAP. 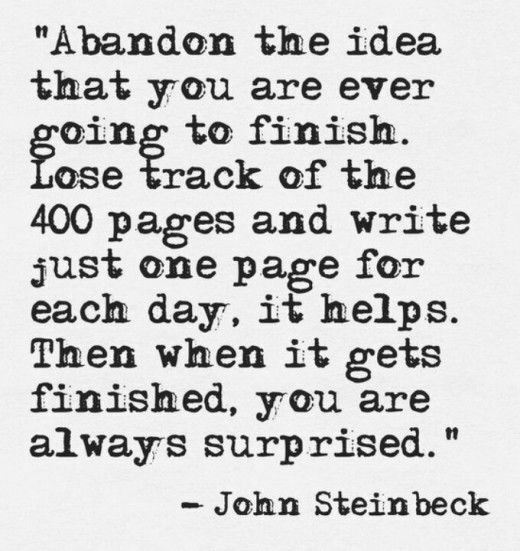 I’m hardly a proponent of losing focus of your book’s content, but this quote by John Steinbeck is powerful advice for many writers that I work with. 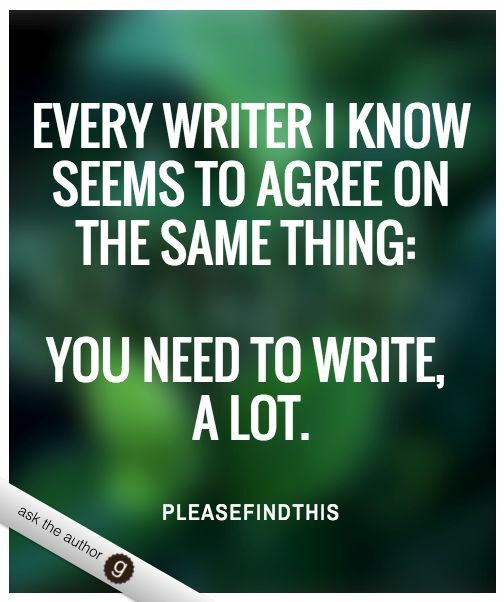 Instead of getting caught up in questions like, “How do I write my book?” and “How long should it be?,” there is some value in writing until you’ve said what you needed to say. I wholeheartedly believe our world is in crisis, on so many levels – one that government can’t fix. It is through the power of everyday people that change happens – those who share their wisdom and knowledge with one another through memoirs, nonfiction books, stories of triumph and guides filled with wisdom. Sharing your gift is a truly a duty. 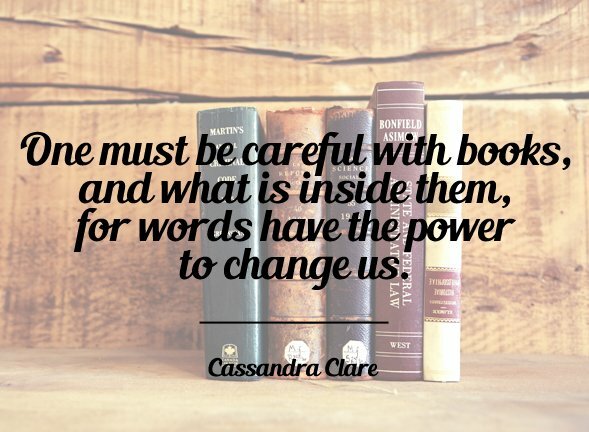 This quote is from Cassandra Clare’s brilliant book, Clockwork Angel. 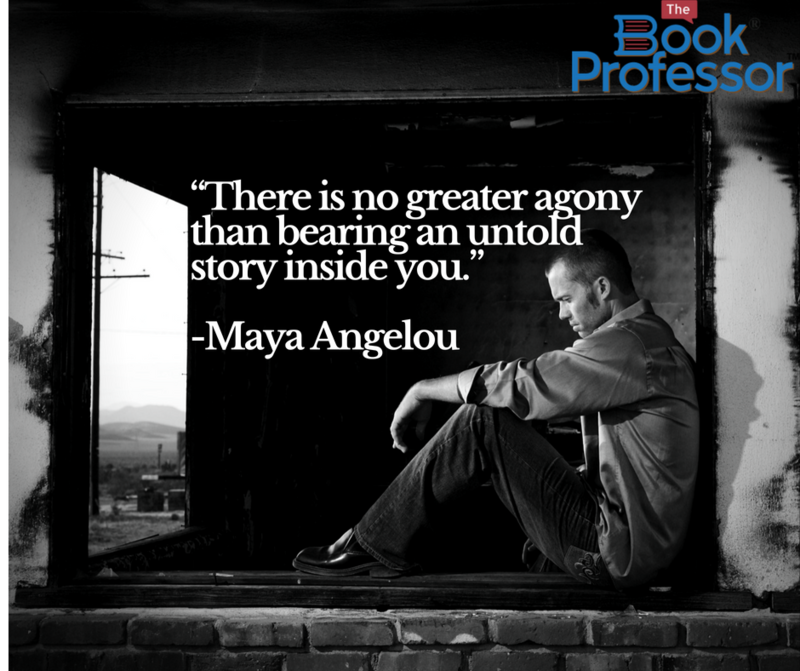 What is your story to share? How will you change the world? Do you know something that can save lives or change lives? I want to help you do that with a book. You don’t have to be a writer to write something extraordinary. Considering working with me to complete a nonfiction book that will serve to build your authority, solve real world problems, grow your following, and transform society. Get My Book Out!™ is an online writing class that gives you a step-by-step framework that will help you write your nonfiction book in less than one year. Learn more & register here to start today. I also lead groups of executives through group coaching sessions online as they write business leadership books. Learn about my group book coaching for executives. 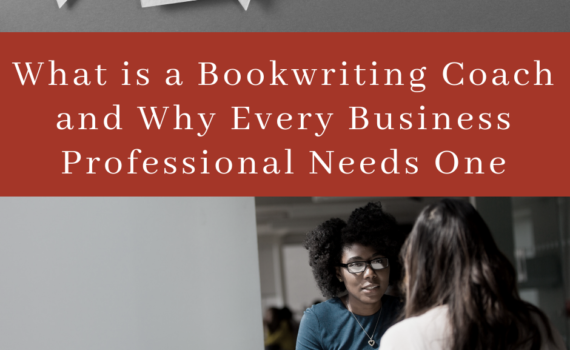 Have you already started writing but need a professional book writing consultant and editor to help shape your book for publishing? I offer professional nonfiction book editing services, ghostwriting assistance, and personal writing coach services on a 1-to-1 basis. 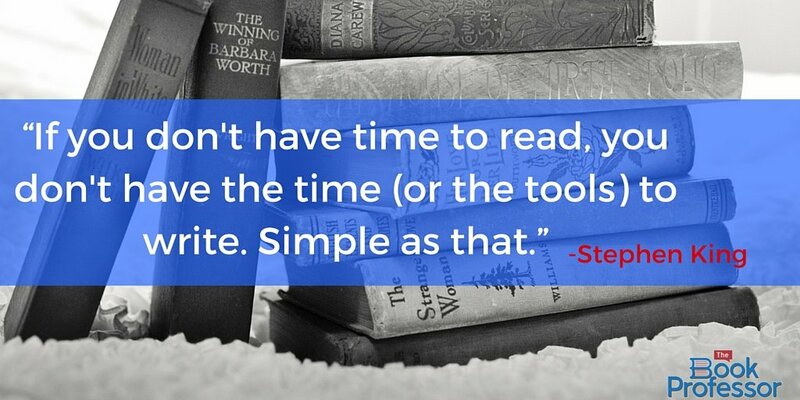 Let’s work to create a book that will establish you as an expert. Reach out to start writing your book.